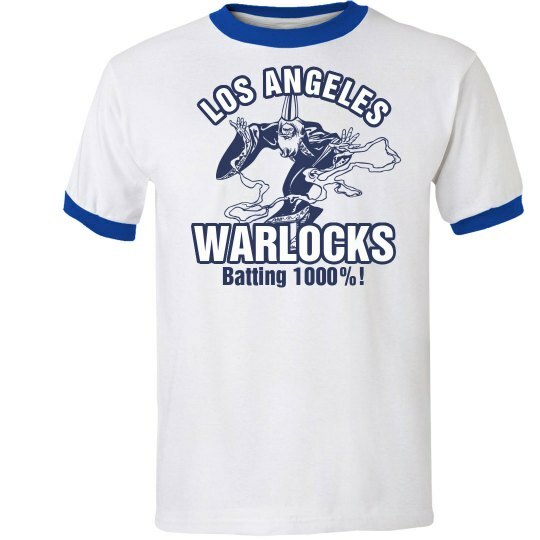 Don't be a troll, root for the WARLOCKS! Listen, Warlocks feed on Tiger's blood every single night, and they beat the hell out of the other trolls. They live in Hollywood with lots of women, and they are winning all of the time.